Hong Kong has an excellent reputation in international airport, airline and maintenance services. Meanwhile, our aviation industry has been supported by different sectors of the industry. The supply chain of the Hong Kong Aviation Industry, including airlines, business aviation, MRO, ground support, component manufacturing, trading, training, R&D and consulting, has been supporting our aviation industry to provide total solutions so that we can efficiently provide comprehensive services within this aviation hub. Funded by the SME Development Fund of the Trade and Industry Department of HKSAR Government, Hong Kong Aviation Industry Association is organising a project, namely "To reinforce the status of the Hong Kong Aviation Industry as a ‘Regional Aviation Service Hub’ through promoting and enhancing the capability of SMEs in the Aviation Industry". This project is implemented by the Hong Kong Productivity Council. 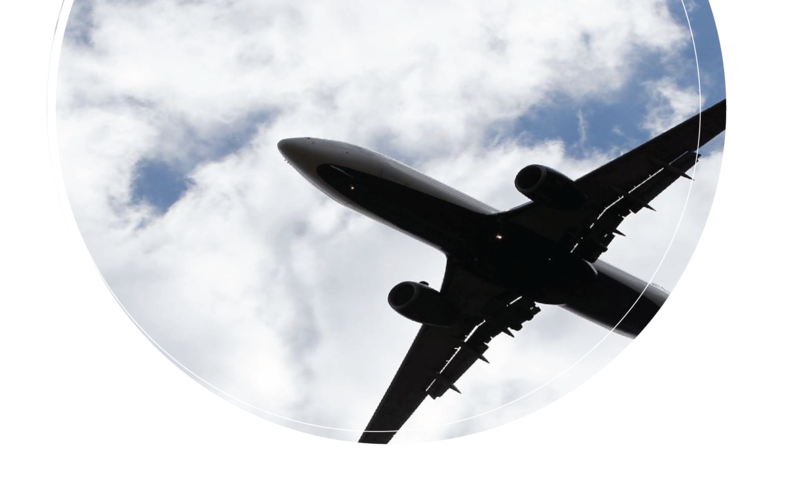 This Company Search Engine is one of the deliverables of the project, to provide information of Hong Kong aviation-related enterprises for local and overseas enterprises to look for business partners here and bring the industry forward.